Cost effective, low maintenance & modern designs. We specialise in delivering affordable yet high quality softscape solutions to transform your outdoor area in to a year round living space. 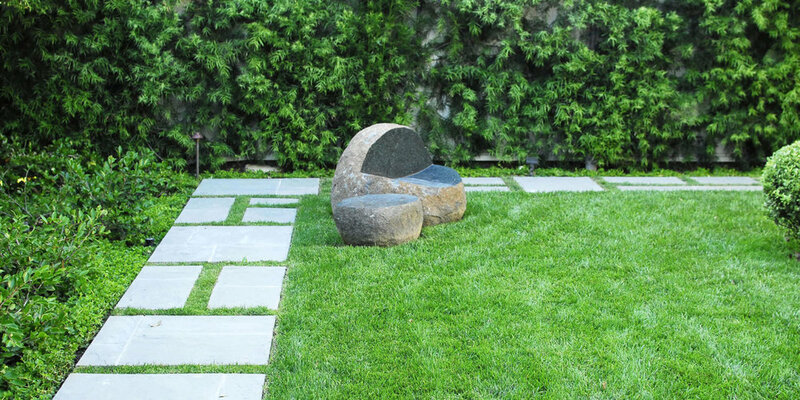 Landscaping doesn't need to be expensive or complicated. We understand that our clients don't have the time to be out in the garden every weekend so we make sure our recommendations facilitate maximum enjoyment with minimal maintenance. Site levelling, excavation, lawns, garden edging, planting & pavers. If your in the process or have recently build a new home, then chances are your wondering how on earth your going to afford to landscape the place. 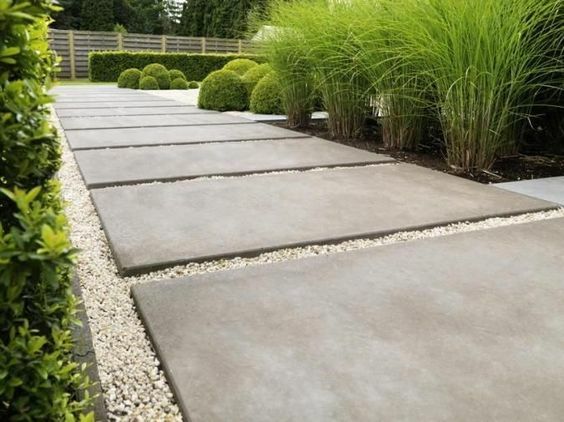 You'd be surprised at what you can achieve with a limited budget, especially if you keep your design simple and utilise soft landscaping techniques. Your builder can manage the hard landscaping such as driveways, patios and decks. While we can focus on prepping your site for a new lawn, installing edging, planting and pavers. Talk to us early on in the project and we can give you some advice around how much to budget and when to start landscaping so that once the build is finished, you're ready to move and you can enjoy both the inside and outdoor spaces. We are also available for one off tidy ups which are ideal for when you just need a bit of help getting on top of it all. If your thinking about putting your house on the market then this is the ideal time to ensure that those jobs you've been meaning to do for a while now are completed prior to open days beginning. 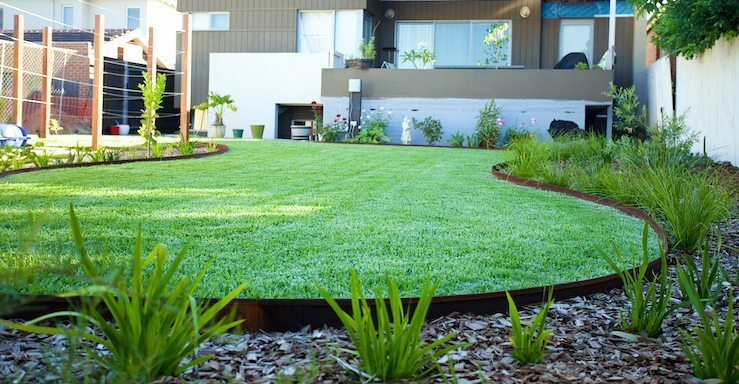 We can renovate your lawn, water blast the concrete areas and generally get your house looking fit for sale. We are constantly scouring the net for inspiration and ideas to use in our next projects. We are all about a minimalist style that utilises cost effective alternatives such as pavers over paths, edging over boxing. By thinking outside the square and employing these different solutions your outdoor space can look a million bucks without the price tag. and are available for work across Canterbury. If your message is urgent please call Poai on 021 273 3774.